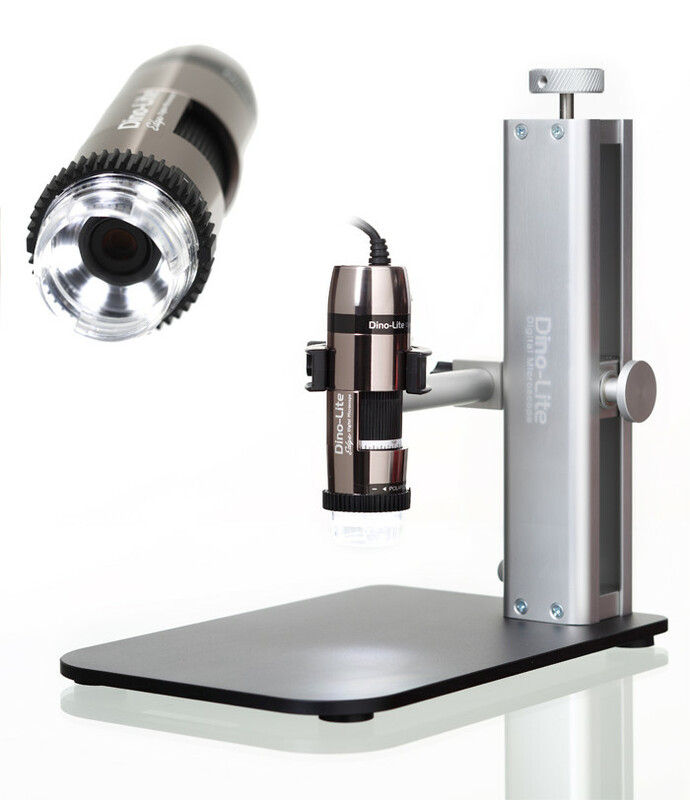 Biological microscopes for use in laboratories, universities and schools to assist in life science research and education. Designed for observation at high magnification from 40x to 1000x the construction of a compound microscope consists of a two part optical system including the objective lens and the eyepiece. The two lenses compound the magnification, allowing higher power.